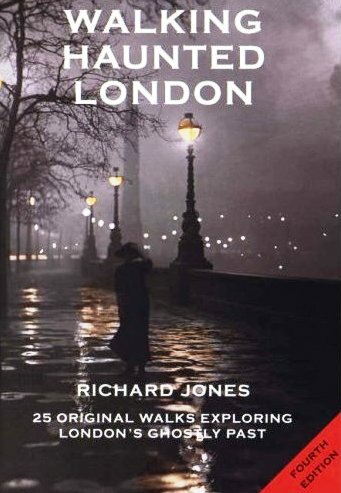 ﻿ Haunted London - True Ghost Stories From Haunted London"
Haunted London is brought to you by ghost book author Richard Jones. 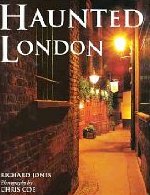 It is the culmination of a 27 year odyssey that has involved him collecting and investigating the true ghost stories and legends of the buildings, streets, pubs and graveyards of Haunted London. England's capital has the reputation of being the most haunted capital city in the world, with ghosts that span the centuries and often illuminate dark corners of a brutal past. 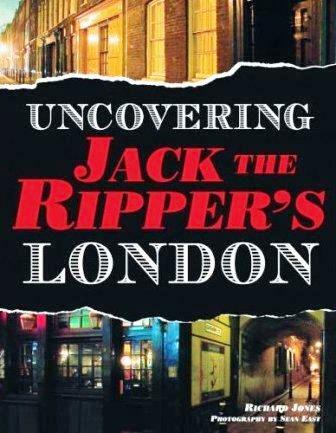 From those who perished inside England’s most haunted building - The Tower of London - to the tragic victims of the world’s most infamous serial killer, Jack the Ripper, many of the phantoms that roam the capital are an essential part of British history, folklore and legend. London originated with the Romans, and since their departure between 407 and 410AD, centuries of demolition and rebuilding have seen the level of its streets rise by between 18 and 28 feet. Millions of people have lived and died here and, in consequence, there is not one square inch of the old city that is not imbued with the memories and experiences of these former citizens. It is this continuity that helps make Haunted London such a fascinating place to explore and discover. 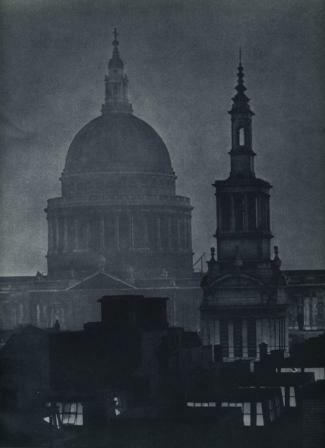 There is an old saying that ghosts only ever appear in places that have known either great happiness or great misery, and the buildings and the haunted streets of London have certainly known both in abundance. But what exactly are these "things" that we call ghosts? The most frequent question I get asked as I go about my business, collecting and researching ghost stories and hauntings, is do you believe in ghosts? The answer has to be an emphatic yes. There have, over the centuries, been too many accounts of ghosts and hauntings from honest, reliable and publicity shy people for them not to exist. I certainly do not believe that they are the dead coming back to haunt the living. Indeed, the more I research and explore supernatural phenomenon - and over the last twenty-seven years I have travelled the length and breadth of Britain and Ireland visiting close on 2,000 haunted places - the more I become convinced that ghosts are little more than strong emotions that have somehow become imprinted upon their surroundings, and there are certain people who are more attuned to these “recordings” than the rest of us. This may be why ghosts can be so personal. You might have an entire group of people present when a haunting occurs and yet only a tiny minority of them might be lucky, or unlucky, enough to see the ghost. Hauntings of course can assume many different forms. It is, in fact, very rare for people to actually “see” a ghost. People sense them, smell them, feel them and hear them, but a full- blown manifestation tends to be the exception rather than the rule. Personally I am very dubious about orbs and I think there is nothing in the least bit ghostly about the majority of them. As John Mason - a professional photographer who is, seemingly, forever on the road taking infra red, ordinary film and digital images of thousands of haunted places - points out, orbs are mostly a product of the digital age. He believes them to be nothing more than light reflecting off particles of dust or moisture in the atmosphere, in other words physical rather than psychical. 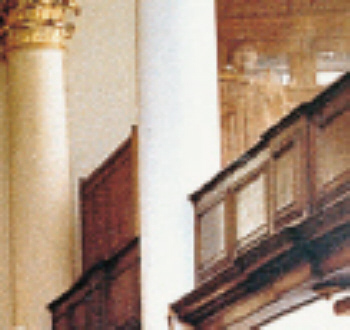 But ghost stories are as popular now as ever they were in the past and on this Haunted London website you will find a collection of London’s most haunted places. Some of the stories are well known and have been handed down through the ages and, no doubt, have been embellished with each retelling! 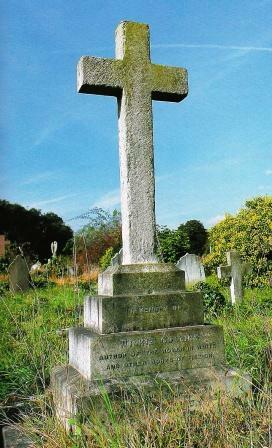 Others appear here for the first time and some occurred as recently as October 2008. Although I have tried, wherever possible, to offer historical corroboration for the events that led to some of the hauntings, I have set the stories down, more or less, as they were recounted to me by those who experienced them. I have made few attempts to explain them, and have remained content to just accept that they have occurred. I hope that you enjoy the haunted London website and I also hope that you will take the opportunity to visit some, if not all, of the places included. Should it, perchance, happen that you are lucky enough (some might say unlucky enough!) 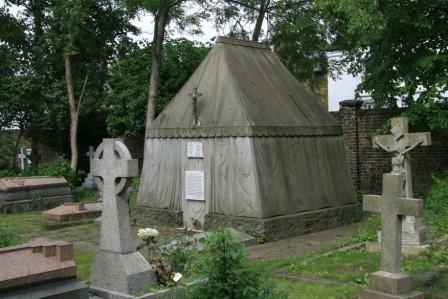 to encounter a ghost, then I would be delighted to hear of your experience so that it can join the rich array of folklore and legend that is haunted London.